There are 3 nearby lakes. 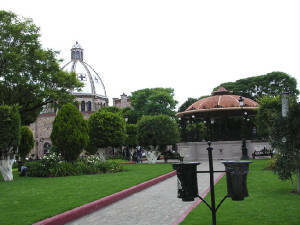 The closest is Lake Sauceda, 15 minutes away. There´s fishing and picnicing. 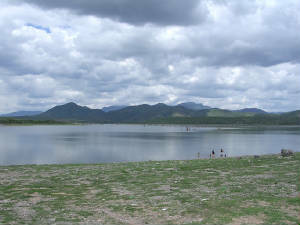 Other nearby lakes are La Laguna for picnicing (10 minutes away), and the largest lake is the reservior called "La Cuarenta". It is extremely deep, so caution is advised. It is from late July to early August each year. 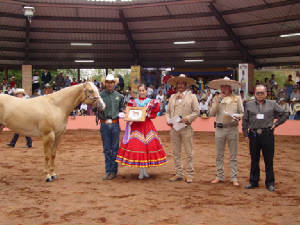 There are animal expositions, sheep auctions, Mariachis, football, roping with the famous Charros of Jalisco, chicken fights, mini-rodeos, circus, various excellent singing groups in the Arts Theater, art expositions, and mucho, mucho mas! There are a couple of options. 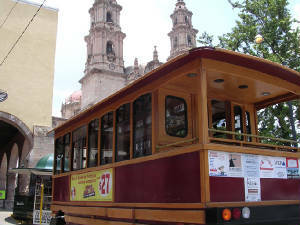 First, you can take the quaint, open windowed tourist bus tour which lasts from 45 to 60 minutes, or, since the downtown area is somewhat small, you can elect to take a walking tour. Suggestion: Why not do this on a Friday with your teacher (Hey, a free guide)! 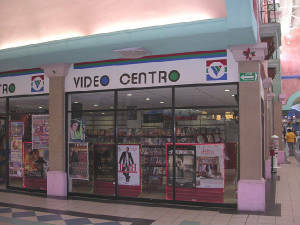 There are many video stores in town. 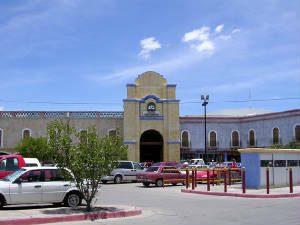 Also, for less than the price of rental you can buy DVD´s in the "mercado grande". Bring your DVD player. 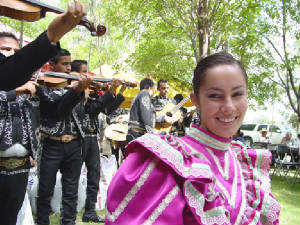 The Mariachi was born here in the State of Jalisco. The young lady was the past "Queen" of our city, and is the daughter of our Profesora Silvia! 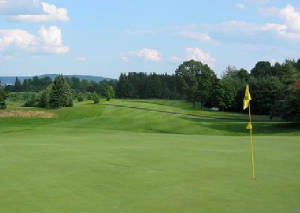 There is a public golf course in Leon,about 45 minutes away. 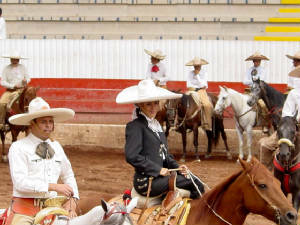 Mexico is characterized by the sport of the "Charría". 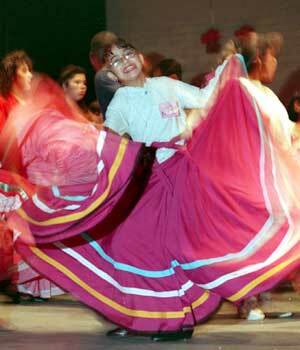 You can appreciate it and at the same time enjoy it by going horseback riding along the river on a typical rancho. Learn some of them while you are here. There is an excellent teacher at very reasonable prices. 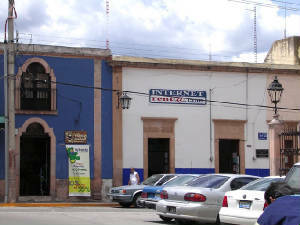 30 minutes to the south is the town of Union de San Antonio. It´s central park is beautiful & well manicured. The locals are so friendly they will talk with you like they know you. 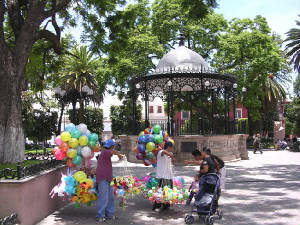 40 minutes away is Leon, with a population of about 1.7 million. 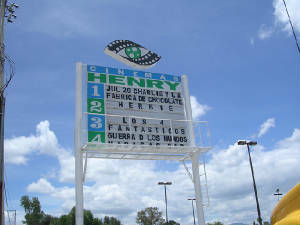 It´s the shoe capital of the world with shoes around $22 & boots about $37 & up. Lagos is a family oriented city. Entire families are seen simply walking slowly down the streets. Lagos is a peaceful and safe city.